What will 2011 - 2012 hold in store for Libra? Our free yearly Libra horoscope 2011 covers Libra general outlook and overview for the year ahead. We also have a dedicated love horoscope for Libra 2011 - 2012, money horoscope 2011 - 2012 Libra and career, work and business Libra horoscopes for 2011 - 2012. Free 2011 horoscopes Libra are in-depth and detailed with full year ahead zodiac predictions and forecasts for your inner and outer life. Libra compatibility and relationships, love, career, Libra work, business and money for the Libra zodiac sign 2011 - 2012 appear below. In December 2011 we released our 2012 horoscope predictions for love, money, work and life in general covering the whole period between 2012 - 2013! Now you can also read your Libra horoscope for 2018, free! For the first time in 8 years you're moving into the New Year with Venus in your income sector and for the first and only time in your lifetime you're moving into the year with Jupiter and Uranus not only in your work sector, but aligned. As well as that there's a lot of intensity and focus on matters in play on the home, family and property fronts. If you had to sum up what 2011 would bring based on what confronts you in the early days of the year you'd say it was a year when job, income and home matters are likely to dominate, except you'd be wrong. These are instead matters that are hangovers from 2010, that haven't yet been completed or resolved, but need to be before you can get your teeth in 2011. There is a lot of activity on the home front in the early weeks of 2011, but your aim is to have this resolved and everything on track by early March. With Jupiter leaving your work sector on the 23rd January and Uranus on the 12th March, it's in the early weeks and months of the year that you're able to gain the most job momentum. 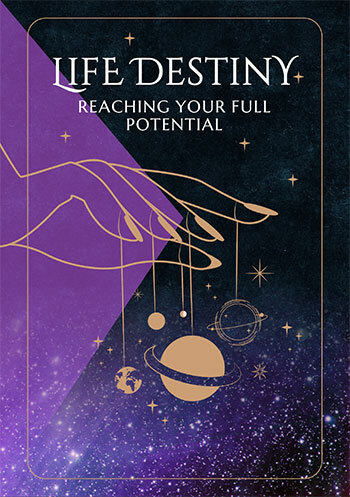 With Venus leaving your income sector by the 8th January, the confidence and sense of entitlement you move into the New Year with is going to raise the bar for the rest of the year. 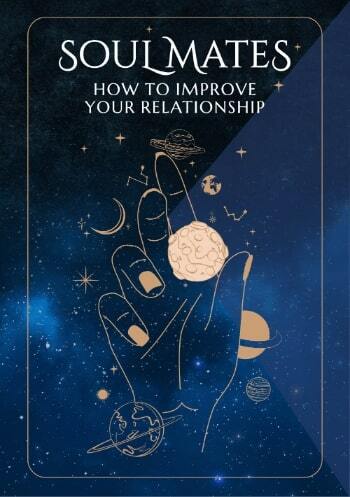 Within the first few weeks of the year the true nature of the year will reveal itself, in that this is a big year for relationships. It's Jupiter's return to your relationship sector on the 23rd January and Uranus' on the 12th March that creates a lot of relationship opportunities, just as there is a lot happening on the romantic front as well. It's from the 5th January that some very lucky financial opportunities will kick in, continuing to grow until mid 2012. Day by day Libra horoscopes throughout 2011, weekly Libra zodiac predictions and monthly Libra astrology readings. Free daily Libra horoscope 2011 - 2012, monthly Libra horoscope for April 2019 and, of course, free Libra yearly horoscopes.